Paris Calling Gallifrey 2012 Costumes 99% Complete! 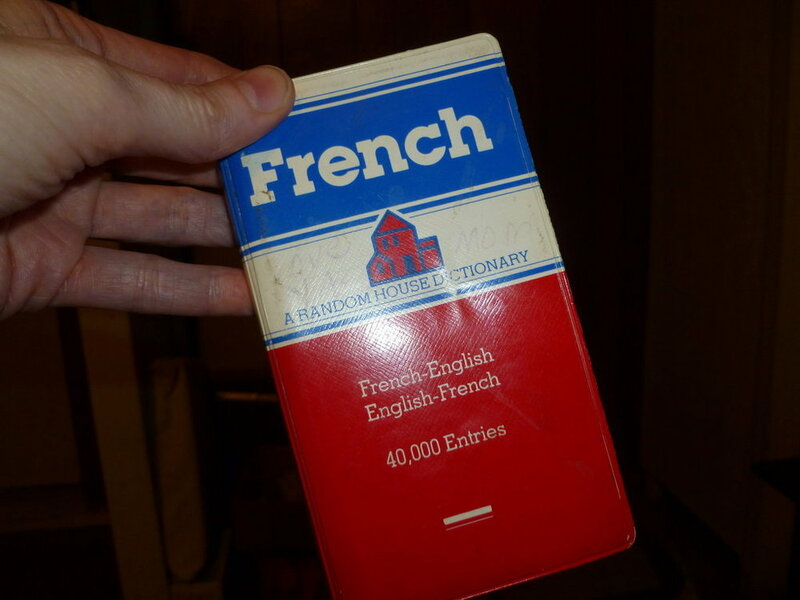 Regarding ‘learning French’; consider looking at this website: http://www.jefrench.com — It can be sampled at no charge, and if you like the style of teaching, the cost is very reasonable. What has been most helpful to me is the ‘ability to repeat the lessons’ and therefore improve pronunciation. Ten years ago I moved from the States to live full-time in Costa Rica – and for me Paris is also very special, and have been fortunate to fly there each year and also enjoy European travels by Eurail.